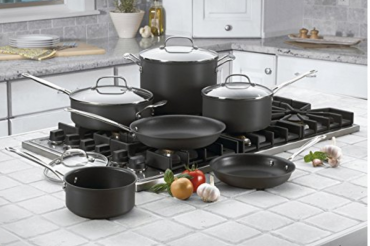 Calphalon Classic Nonstick 10-Piece Cookware Set – Only $118.99 Shipped! 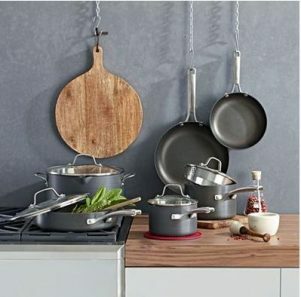 Food Network 10-Piece Tri-Ply Stainless Steel Nonstick Cookware Set – Only $83.99 Shipped! 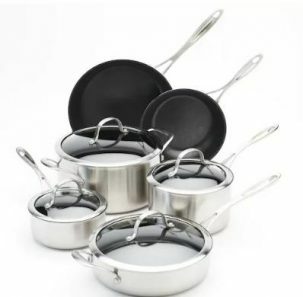 Prime Exclusive: Cuisinart Chef’s Classic Nonstick Hard-Anodized 10-Piece Cookware Set $54.70!